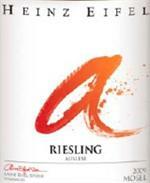 Rich and full with aromas and fl avors of honey, almonds, apricots, peaches, lime and mango. 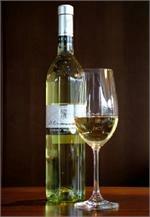 Subtle floral aromas permeate a core of soft pear fruit and fresh acity, followed by a long smooth finish. Excellent balance and food versatility.